Intel’s Purley platform will be boasting a new socket known as LGA 3647. 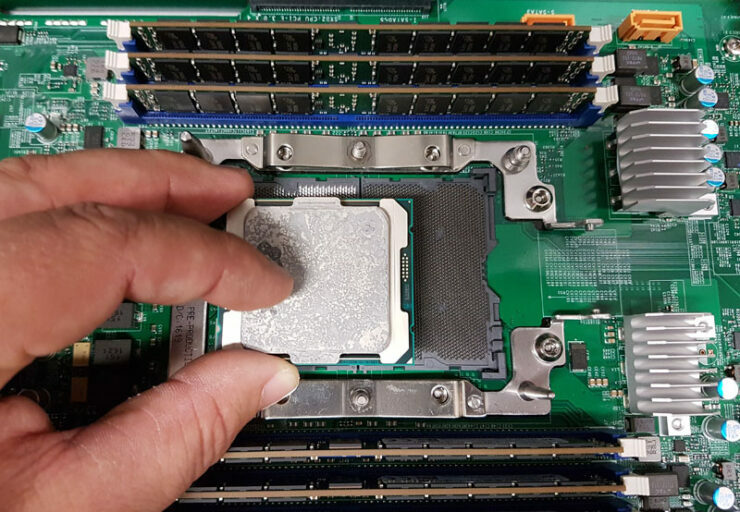 This socket and the Skylake processors that will be featured on it have been pictured in detail by ServerTheHome. The LGA 3647 socket was first pictured back at Computex. The socket was featured on a server aimed, Gigabyte dual socket motherboard. We have since got several details regarding the LGA 3647 socket and the purley platform that it has been built around. Just looking at the socket, we can tell just how large it is compared to existing LGA 2011-3 designs. Moving on, we know that Purley platform supports hexa-channel memory. We will be looking at some pretty dense memory capacities on these machines, all loaded with DDR4. The processor package size makes even the largest LGA 2011-3 chip look small next to it. The socket will be able to support upcoming Xeon EP/EN chips along with Knights Landing processors. The socket will only be available on the server front so gaming folks will have to wait for Skylake-X series to hit the market. 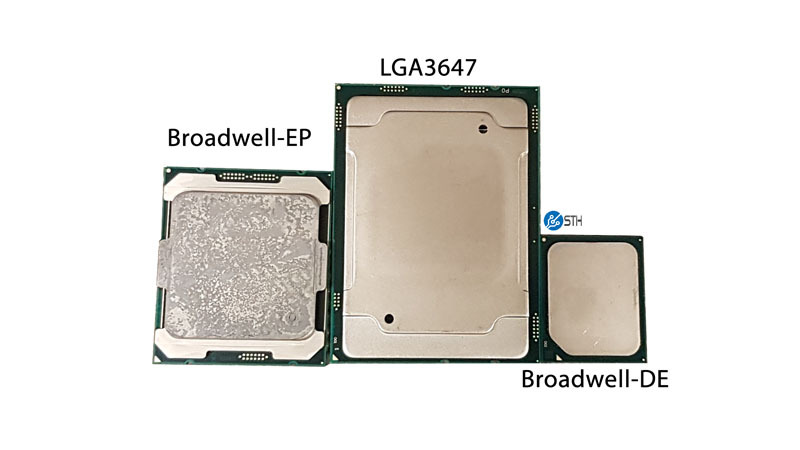 The new Skylake-X series will also feature a new socket, known as LGA 2066. This platform will support chips with up to 10 cores. More details on Skylake-X and Kaby Lake-X processors can be found here. The Purley platform is a scalable and unified platform that would support 2S, 4S and 8S chips in the Skylake-EP and Skylake-EN lineup. It will feature the Storm Lake Gen 1 architecture. 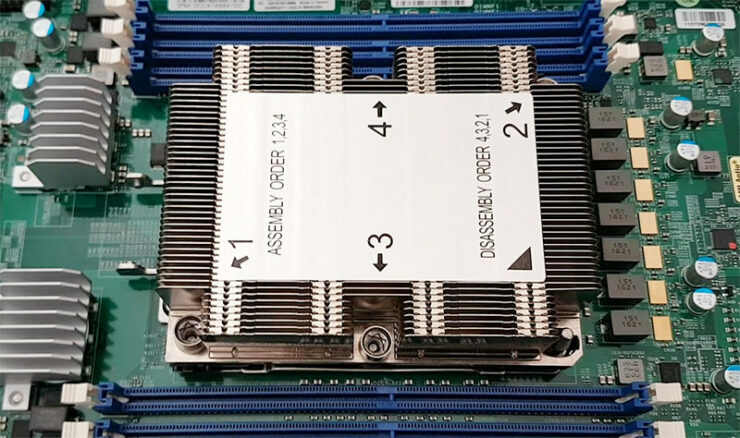 This is Intel’s next generation Omni-Path interconnect that will be featured on Purley while the Lewisburg PCH will be powering the entire platform. 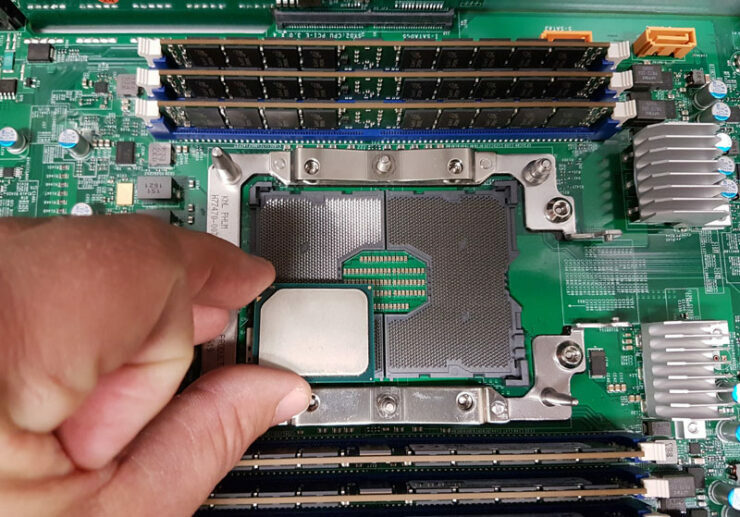 The new fabric can deliver up to 100 GB/s interconnect speed with 56% lower latency compared to the current generation Infini-band Inter connect, allowing up to 48 ports with the new Switch Chip architecture. Expect more details when the new platform launches next year.